I needed a new cover for the re-issue of Way of the Serpent, something that could provide the basis of covers for sequels in what has now become the Recall Chronicles. I analyzed the covers of dozens of other dystopian science fiction novels. I perused photographs available online. I searched through my own considerable inventory of photographs. The more I thought about it, the more I came to the conclusion that this painting and my novels were coming from the same space, a space in which agency constantly grapples with conditions that are, after all, oftentimes a result of one’s own actions. We’re not puppets, but we’re never free of entanglements, never entirely free agents. The characters in my novels are like this, valiantly battling the circumstances of their lives, circumstances that are, to a varying extent, their own fault. If these sound like the kind of characters you’d like to read about, you’ll like Way of the Serpent and (coming soon!) Shadow of the Hare. Malia Poole, the protagonist in Shadow of the Hare (Vol. II of the Recall Chronicles), worked at a secondhand bookstore called Codex2 for nearly thirty years, during which “the story industry” was transformed by the rise of the plutocracy. It was a difficult time for a dissident author like Malia, but not an altogether unhappy time. We worked together, conspiring with friends who shared our distaste for the society as it was, as it was becoming. There were periods of anger and frustration, but there was camaraderie in the midst of it. The further they drove us underground, the stronger our bonds became. We trusted no one but one another. We found ways of avoiding the corporate police, moving in the shadows, the interstices, doing what we needed to do without attracting too much attention. It wasn’t the most effective form of activism, but we became expert at being invisible. Shadow of the Hare is available for preorder. Free download of Way of the Serpent expires at midnight, April 9. Tears began to fall as soon as I was out on the street. I felt betrayed. Damn these disconnected memories! I have more memories than most people these days, but there’s that one year from high school—the period when I knew Jenda best—that’s always been a blank. At least until recently. It’s cruelly ironic that now I’ve reached an age when normal memories start to fade, these submerged ones begin to wash up like shards of sea glass on a beach. I write them down, cataloging them like curios of uncertain provenance, although sometimes I wish I could hurl them back into the ocean of forgetfulness from which they came. After I left the café, I couldn’t stop thinking about Jenda. She felt like a key to something. I may not remember a lot about her, but I do know that up-tight little prude with the pressed lapels isn’t the girl I knew in high school. I’m pretty sure that back then she was a passionate Vintagonist. Something had happened to her, something very different from what has happened to me. Preorder Shadow of the Hare. You haven’t read Way of the Serpent? Free download continues through April 9. Jenda Swain is a woman haunted by half-remembered things, among them a mysterious lady in blue. Who is this lady and why does Jenda find her kind countenance so terrifying? 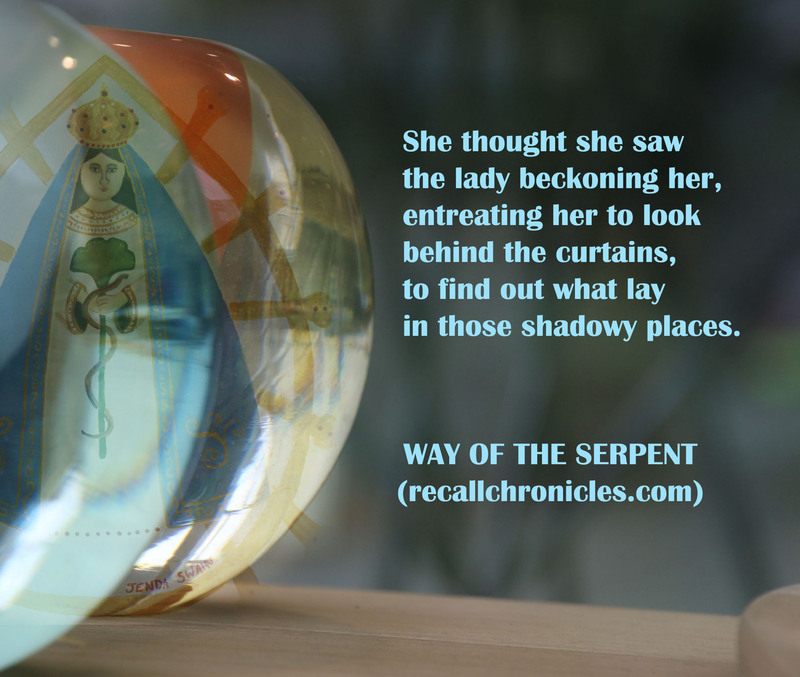 Read Way of the Serpent – available on Kindle for free through April 9. Welcome to the Recall Chronicles! In a 22nd-century world suffering from collective dementia despite its achievement of perpetual youth, the Recall Network schemes to restore a more natural order. But is it too late? Are the corporations too entrenched and powerful? Will Recall carry on in the face of the mounting pandemic? The Recall Chronicles recount the stories of three very different individuals as they try to survive and make sense out of an increasingly senseless and insensitive world. 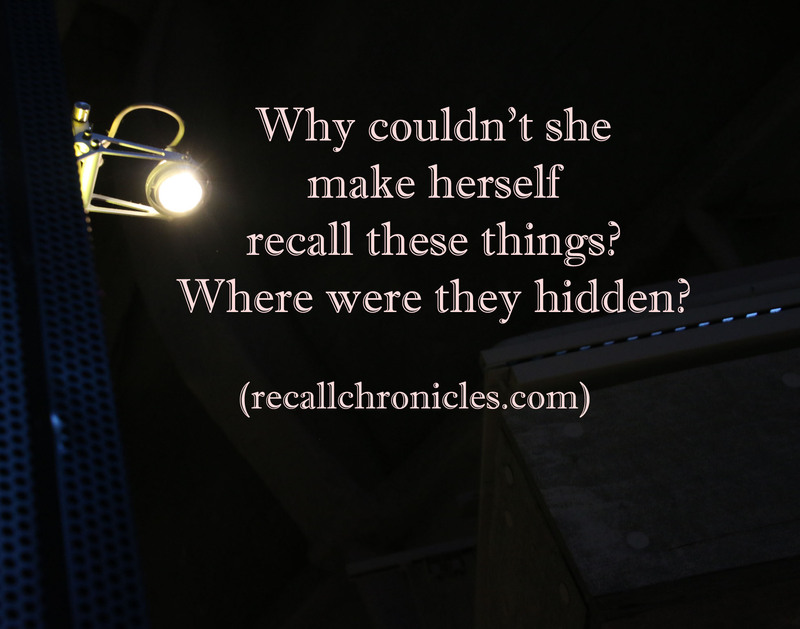 I invite you to enter the thought-provoking, dystopian world of the Recall Chronicles. 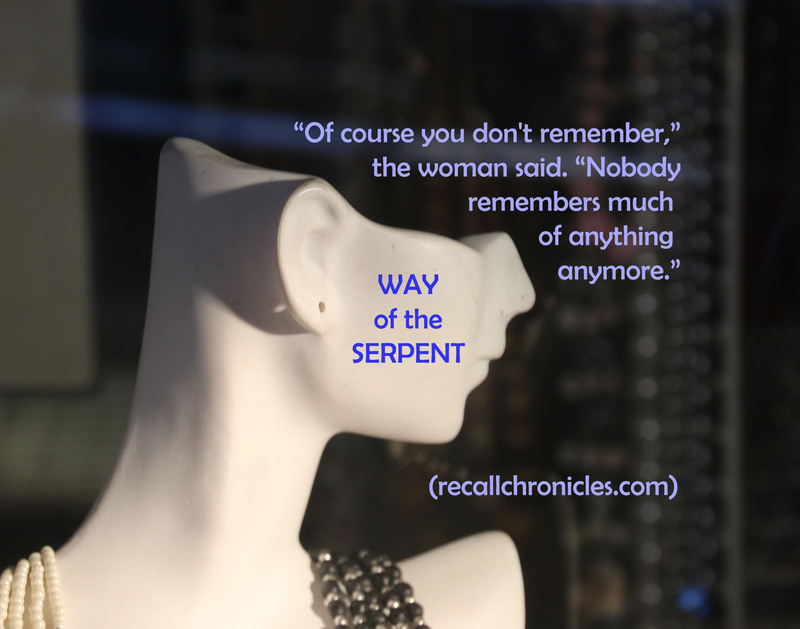 Through April 9, you can download the Kindle version of Way of the Serpent for FREE. Even if you’ve already read this one, you’ll want the new one. Why? Because it includes a Discussion Guide for your book group and a brief excerpt from Shadow of the Hare – Vol. II of the Recall Chronicles, now available for preorder. Are you connected with the world of the Recall Chronicles? When I was a child, I used to imagine going to a place no one had ever been to before. There would be no trails, no trash, no trace of human presence. Over the years, as I studied the history of human migrations and tracked our exploding population and greedy exploitation of the remotest corners of our planet, I came to the realization that such places probably no longer exist. 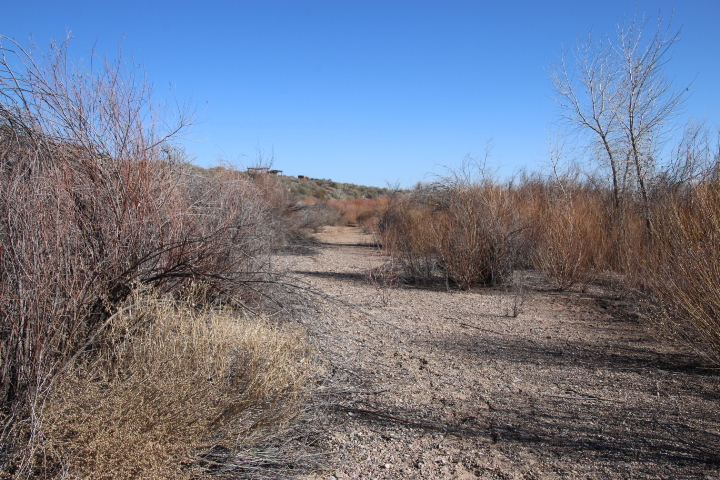 As I recently journeyed through West Texas, New Mexico, and Arizona, I decided I should simply revise my dream: not to go where no one has gone before, but simply to go where I have never been and to bring myself fully to the encounter. I find myself in agreement with Crockett’s proposal, and yet I would caution against naïve mythologizing of this encounter with our own wildness and with the natural world. It is something that my protagonist in Vol. II of the Recall Chronicles (Shadow of the Hare) deals with after she flees her urban world and lands in West Texas. “My excursion into nature quickly became a retreat into my own fanciful world,” she observes. If we truly wish to meet the natural world, we must meet it as it is and not as we desire it to be or imagine it to be. It may not be as “wild” as we would like, but if we meet it with the wildness of our own hearts, our own nature, I believe we will find the encounter more than satisfying. 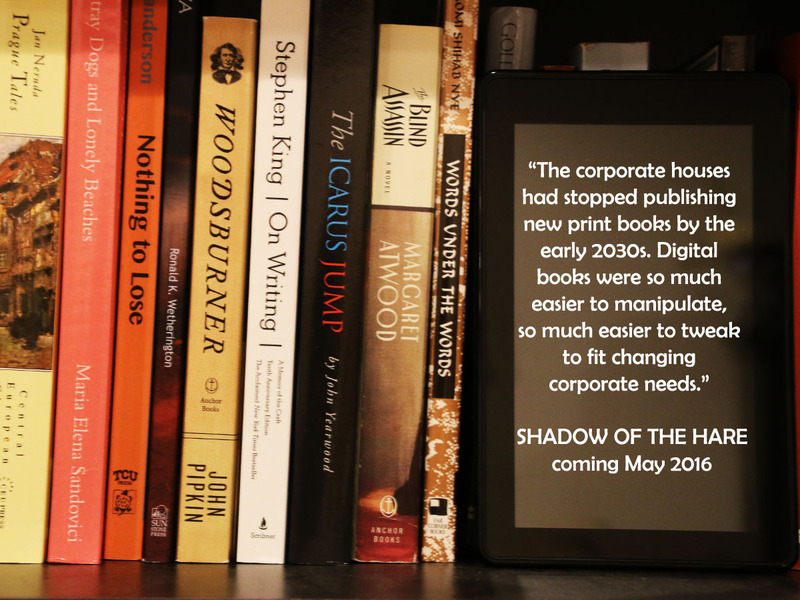 Coming in May 2016 – Shadow of the Hare (Recall Chronicles, Vol. II) – Malia Poole is a stubbornly dissident author and bibliophile in a world where books have ceased to matter and barely exist. 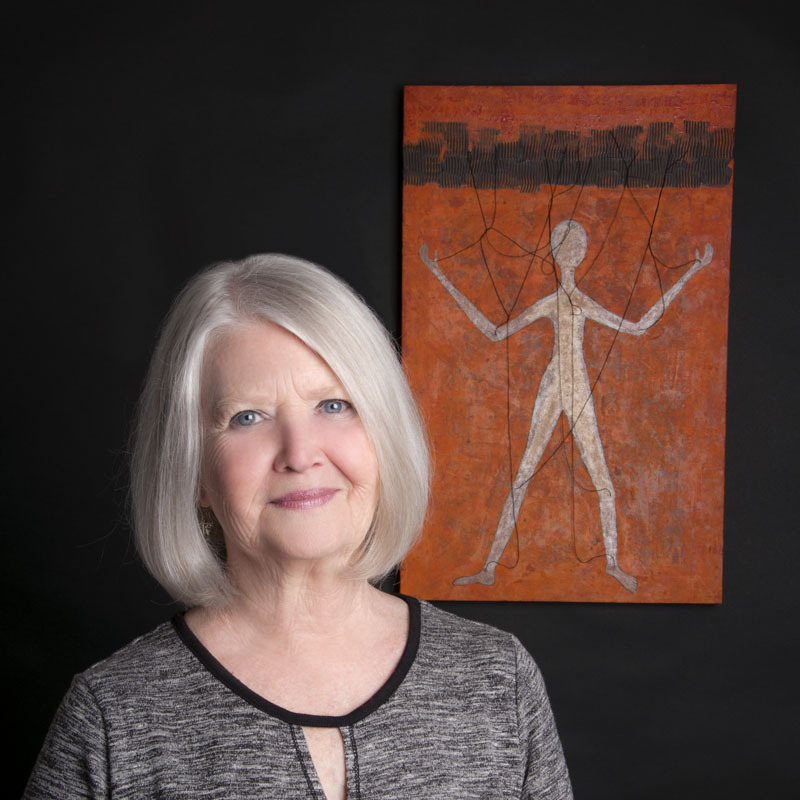 Emerging from fifty years of self-imposed exile, she discovers a world far more terrifying that the one she fled. Vol I – Way of the Serpent – available now.